Rinet IT makes it economical and easy for you to host your site. Make your choice and we’ll do the rest! This is ideal for most web sites and you don’t want to do any of the server management. You get FTP access for uploading files and images. 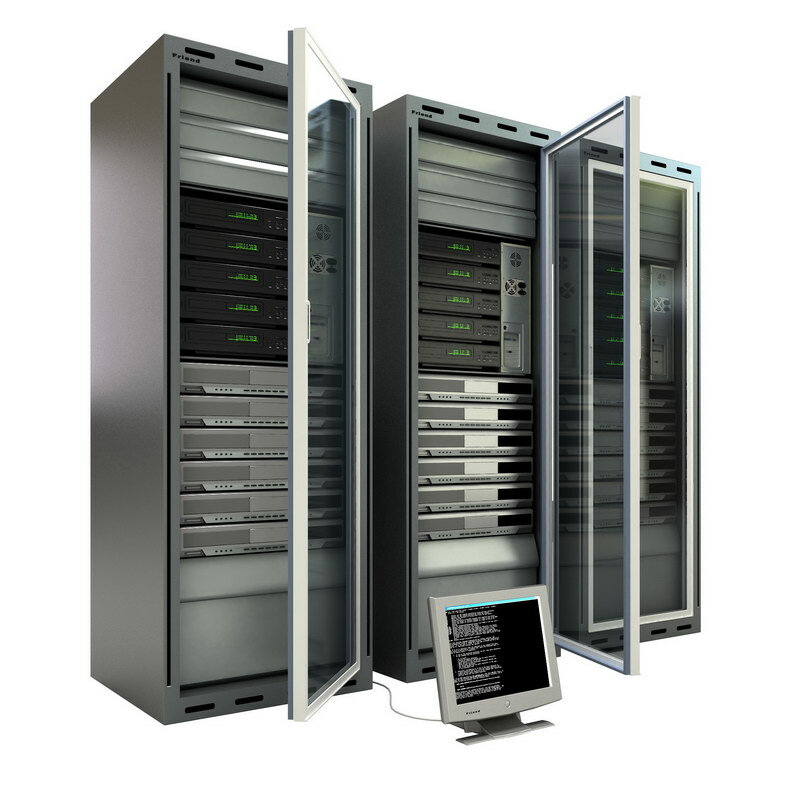 Your site is hosted with Rinet’s hosting provider. Your domain will point to your site as if it was hosted on its own server. One MySQL database, which is ample for small sites including those managed by a Content Management System. Up to ten email addresses. Ideal hosting starter package. Please note that this package is non-refundable. If your site outgrows Rinet IT’s hosting it will be upgraded to its own hosting. Rinet IT will charge AU$25 for moving the site to its new location. You will also be charged for the new hosting at cost. Pro-rata refunds for hosting with Rinet IT are not possible. CPanel makes managing your hosting easy. This is ideal for most web sites and you want to look after some or all of the hosting management yourself. Set up your own databases. Set up and manage your own email addresses, up to five. Ideal if you know a bit about CPanel and want to manage your own hosting. Setup included. Please note that this package is non-refundable. Australian based hosting with NetOrigin is $250pa. If your site outgrows Rinet IT’s hosting it will be upgraded to its own hosting. Rinet IT will charge AU$25 for moving the site to its new location. You will also be charged for the new hosting at cost. Pro rata refunds for hosting with Rinet IT are not possible. For larger web sites and for those who would rather be more autonomous with server management. Rinet IT can deal with the hosting supplier on your behalf; you don’t need to waste your time listening to hosting jargon. Problems that arise later will be handled by Rinet IT saving you stress and time. Starting from $200 per year Rinet IT can arrange hosting for you with a fast Aussie based service with Webcity (Sydney) or with Net Origin, who provide an excellent service from Perth, WA. 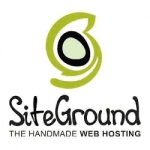 For $150 you can have your own hosting with Asia based SiteGround or US based NameCheap. Cost: $220 per year Australian hosting. Or if you don’t mind hosting from Asia or the US, $150 per year. Please note that this package is non-refundable. Limited support is included. For more support please consider the Maintenance Plan. Rinet IT is happy to build your site on your existing hosting. All you need to do is supply the connection details and watch your site get built! Unlike Third Party Hosting any problems that arise with the hosting company will need to be dealt with by you. Help is available with your hosting charged at $50 per hour. Quotes for work required are available upon request. A more economical plan would be to use Rinet IT’s hosting or Third Party hosting and is a better choice if you don’t have much experience with hosting issues. Rinet IT can assist with server management or you can do it yourself if so desired. For small jobs taking less than 15 minutes there’s no charge, for larger tasks taking 15 minutes or longer there is a labour charge of AU$50 per hour. Charges are calculated pro-rata to the nearest 30 minutes. You will be notified if the task looks like it will take more than 15 minutes and therefore be chargeable. For peace of mind consider getting a maintenance plan. Your website will be monitored for problems and repaired without you having to worry about it.